Hello, Thank you for visiting our website. 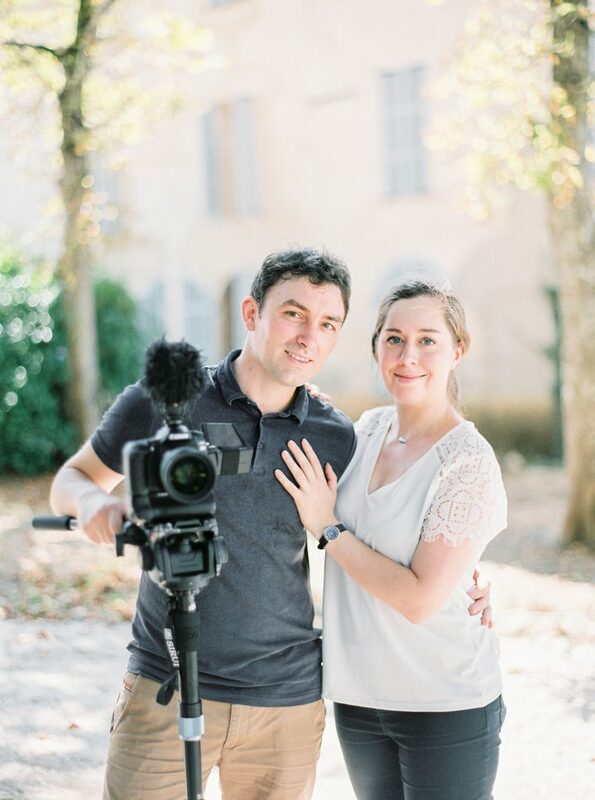 We are Matthias and Rose, a couple, and wedding videographers based in France. Matthias is French, and is the main filmmaker and editor. 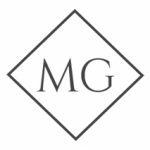 Matthias has over 8 years experience filming weddings, and will always know how to discreetly capture all of the candid and beautiful moments on your wedding day. Rose is British, and is in charge of client relations, and editor. With several years experience working in the luxury hotel industry, Rose truly understands the high-end customer service that our clients deserve. Our services begin from the moment you book us, and until after the delivery of the final feature film. Whilst not filming, we both enjoy traveling and gastronomy. We are passionate about beautiful landscapes, and historic buidlings. We live in the French Countryside with our four cats. We create elegant, timeless, and cinematic wedding films. Your wedding film will capture all the beauty on your wedding day, as well as all the fun moments. Our films combine crisp audio, with beautiful imagery in order to create a film that tells your wedding day story. We also offer full versions of the ceremony, and the speeches so that every important moment is documented.